I could never tell you how deeply happy your letter about Claude3 made me. I think it's awfully hard to ge get a detached attitude toward material ome knows so well as you do much of that, and it's a great comfort to me to km know that it does not jar on you. Sometme I would like to te tell you how that story grew. I am having a lovely two weeks here4. all the people are so kind and sympathetic. There are a dozen or more young college men who are like a band of pages im waiting,- ready to do anything. They dash down the moumtains twelve miles t to the village to get denatured alcohol for my tea machine, or up the mountains into the wild gorges to get rare orchid for me. One of them has given me his lovely little log cabi cabin to work in, and his Corona5, which as yet I cannot use very successfully. The lectures do take a good deal out of meKK somehow I can do nothing easily, but the people are so appreciative. At the end of the first evening lecture the Dean of the school6. a young Proferror of Literature7 from Amherst, another fro, Holyoke8 and one from Oberlin9 really were in tears. sure enough tears. They came up to me and said they had never heard anything said on Literature that had so moved and uplifted them. The Amherst man said "it was just music, golden music". Edith10 had an amusing time because some of them came at her with such gems as "She looks so handsome when she speaks, her head is like sculpture. she becomes another being" etc. It is pleasant, and wearing. to give people intense pleasure. One must not do it often. Dear Mother11, you would be pleased if you knew what a constant comfort the big gray wolly scarf you sent me at Christmas time is to my neuritis back. I carry it with heme everywhere, and if a cold breeze comes up it saves me. I had it dies a lovely orange-henna color before I left New York12, as the gray tint was hard and unbecomming. Do let me know what you decide about staying at home13, this winter, or not staying, just as soon as you know yourself, dear sister. 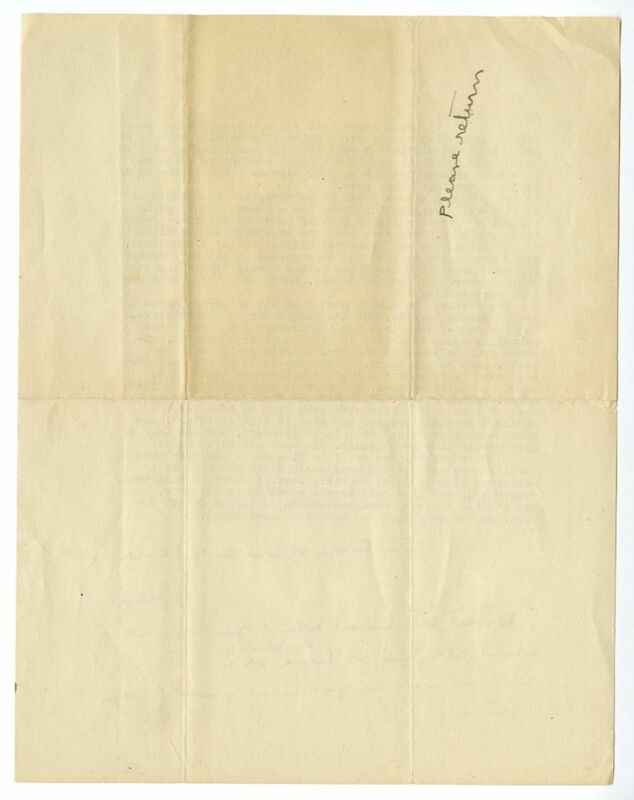 Document is one leaf, typewritten on recto only, with note in an unknown hand on verso. Cather arrived at Bread Loaf on July 12 (#0609) and left on August 6 (#2529), indicating that this letter was written in late July 1922. The Bread Loaf summer school of English was started in 1920 on the model of Middlebury College’s already active summer schools in foreign languages. It offered master’s-level graduate courses in English and American literature, pedagogy, public speaking and debate, modern drama, and composition. As a faculty member and writer-in-residence in 1922, Cather agreed to give five lectures: three on writing, one on the writer’s relationship to the magazine editor, and the final a question-and-answer session with students. Davison, Wilfred Edward (1887-1929). American academic. Born in South Walden, VT, Wilfred Davison graduated from Middlebury College in 1913 and pursued graduate work at Harvard and Columbia. He taught in the German department at Middlebury before transferring to the American Literature department in 1921. 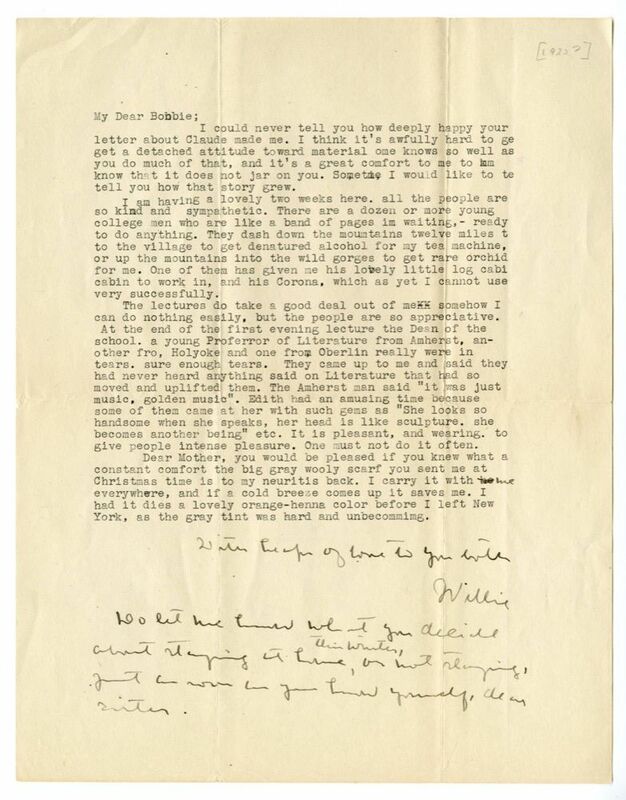 As the first dean of the Bread Loaf School of English, a summer program of Middlebury, Davison recruited nationally-known faculty and invited visiting writers, including Willa Cather, Robert Frost, and Dorothy Canfield Fisher to interact with the school’s students. Whicher, George Frisbie (1889-1954). Amherst College English professor. After receiving a Ph.D. from Columbia University in 1913, Whicher taught at Amherst College, his alma mater, from 1915 to 1954. The most notable of his many books and translations was a critical biography of Emily Dickinson, This Was a Poet (1938). Whicher sometimes taught at the Bread Loaf School of English, a summer program of Middlebury College in Vermont. He and his wife, Harriet Fox Whicher, met Cather there in 1922 when she came to give four lectures about writing. Cather enjoyed the company of their two sons, John Fox Whicher and Stephen Emerson Whicher, and she corresponded with Harriet and George until late in life. Whicher, Harriet Fox (1890-1966). Mount Holyoke College English Professor. Harriet Fox earned a B.A. from Barnard College at Columbia University in New York City in 1910 and an M.A. 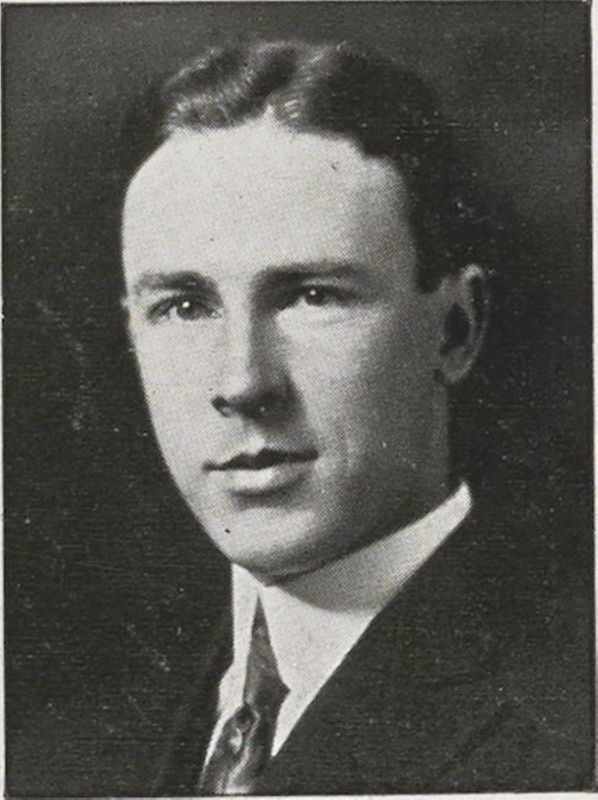 from Columbia in 1911. 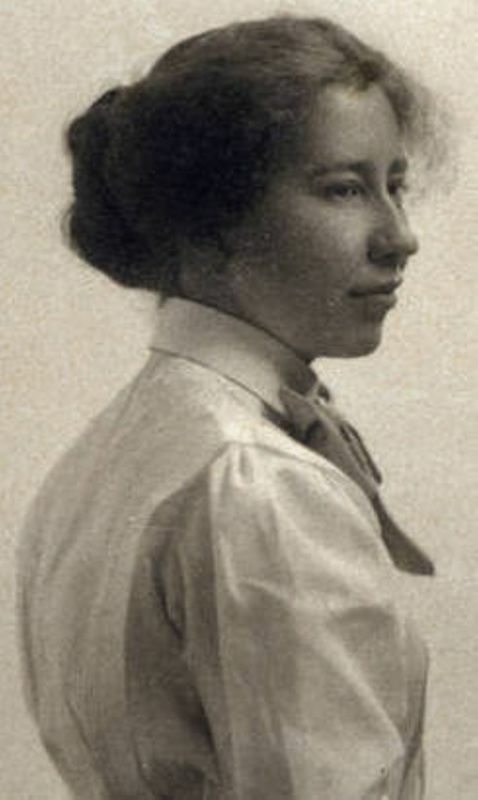 She was an instructor in the Barnard College and Smith College English Departments before she began a long career teaching English at Mount Holyoke College in South Hadley, MA, from 1918 to 1944. Her long friendship with Cather began in 1922 when she and her husband, George Frisbie Whicher, met Cather at the Bread Loaf School of English, a summer program of Middlebury College in Vermont. Cather enjoyed the company of their two sons, John Fox Whicher and Stephen Emerson Whicher, and she corresponded with Harriet and George until late in life. 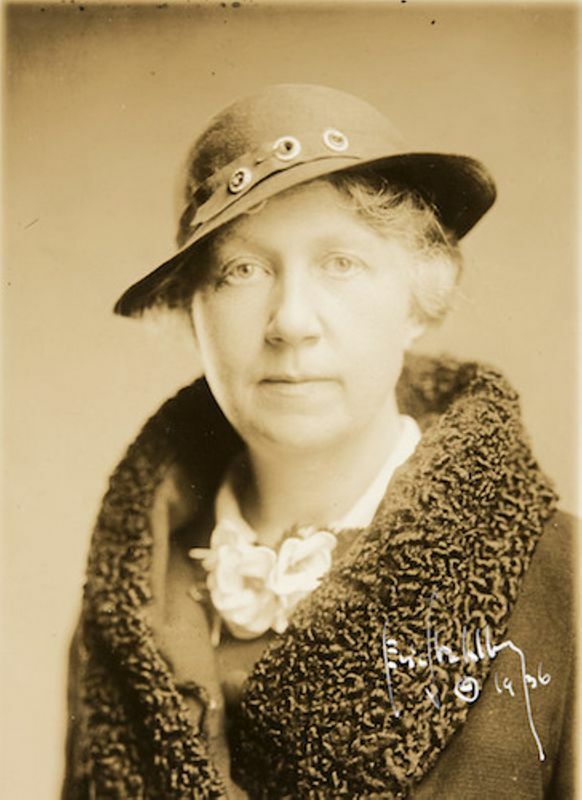 After Harriet Whicher’s retirement from teaching she worked as a freelance copy editor at McGraw Hill and edited a collection of her deceased husband’s essays and speeches. Lampson, Ruth Murdock (1879-1976). Oberlin College English professor. Born in Akron, OH, Ruth Murdock earned her B.A. 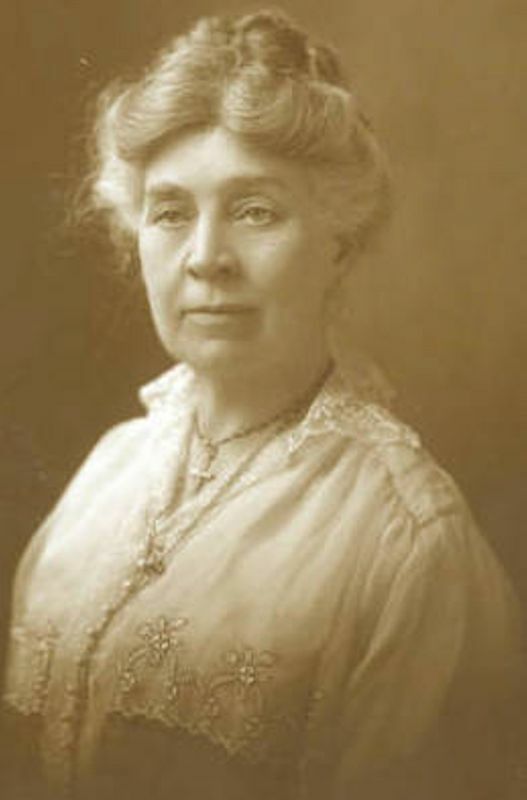 from Middleburry College in 1902 and her M.A. 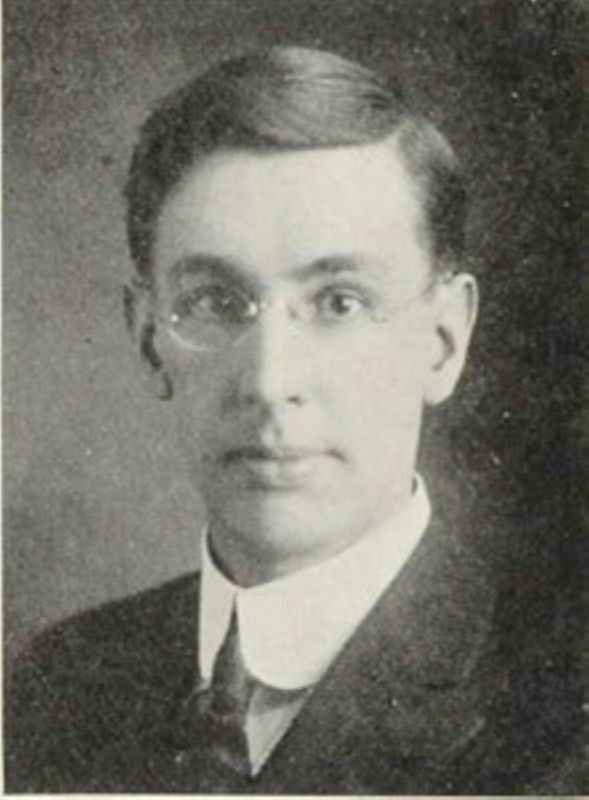 from Oberlin college in 1920. She married Everett Lampson in 1912; the couple had one son, Edward. 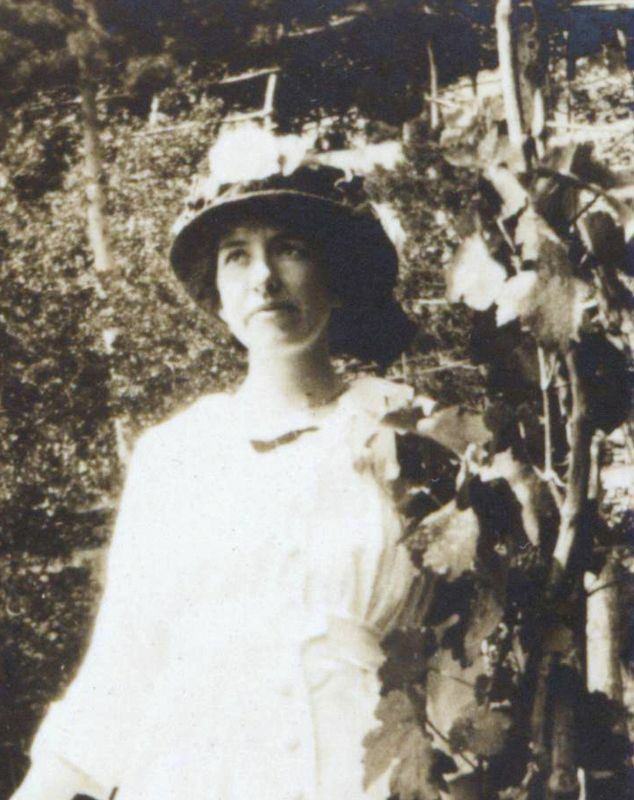 As a member of the Bread Loaf School of English in 1922, she met Willa Cather. In 1947, she retired from teaching English at Oberlin, where she had taught for many years. Her memoir In Other Days: A Golden Age Remembered appeared in 1961.